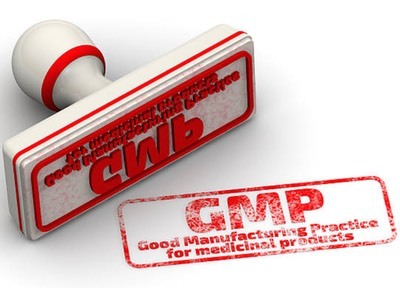 WuXi STA, the Chinese APIs and finished dosage forms CDMO, said its new drug product manufacturing facility in Waigaoqiao Free Trade Zone of Shanghai passed its first GMP inspection by the European Medical Products Agency (MPA). The Chinese site was opened at the end of 2018. The company, a subsidiary of WuXi AppTec, said the successful inspection demonstrates the outstanding quality control system and rapid development of drug product services. A global contract development and manufacturing organisation (CDMO), WuXi STA has previously passed inspections by regulatory bodies in the US, Canada, EU, Switzerland, China, Australia and New Zealand to supply APIs and GMP advanced intermediates for partners. 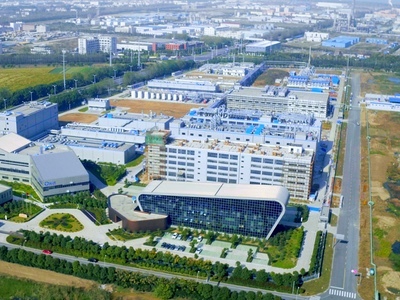 WuXi STA has received FDA inspections at both its API and advanced intermediate manufacturing facility in Jinshan (Shanghai), and API R&D & manufacturing facility in Changzhou. 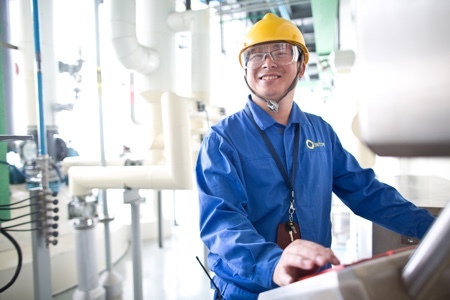 WuXi STA and WuXi AppTec’s Pharmaceutical Development Services unit merged in 2017, realising a seamless integration of chemistry, manufacturing and control (CMC) services. 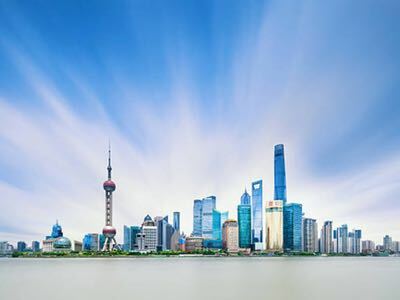 Two new commercial drug product facilities, located in Shanghai and Wuxi City, have since then come into operation, enabling WuXi STA to support solid dosage drug development from preclinical to commercial, with several in phase III and commercial drug product projects underway. “We are very proud to have passed the European MPA GMP inspection,” commented Mei Hao, Vice President of Quality at WuXi STA. For Hao, quality is not just a core competency, it is ingrained throughout the culture at WuXi STA. "The new facility passing the MPA’s GMP inspection is further proof of our commitment to the highest possible quality standards. We look forward to empowering more customers to develop innovative drugs faster and more efficiently for the benefit of patients around the world,” said Dr Minzhang Chen, CEO of WuXi STA.